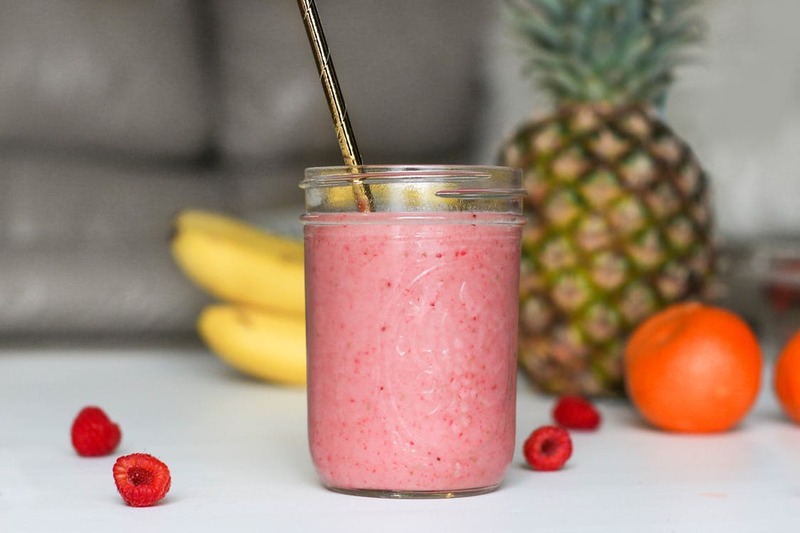 With the warm spring and summer months on the horizon, it’s time to start thinking about all those delicious and refreshingly cold smoothies and vegetable drinks you can prepare right there in your very own kitchen. While you might be a coffee lover, it’s time to add a few healthy beverages to your diet and here are some ways to help you do that. When juicing fruits and veggies, the one thing you might want to be aware of is that the peel won’t really offer much in the way of juice. Your juicer will strain pulp and skin so that you are left with only juice, so it really is up to you whether or not you peel. Having said that, there are some fruits you must peel, such as pineapple. Also, peels can quickly fill up the pulp reservoir of your juicer, so you may want to save yourself the hassle of emptying it so often. When learning how to make amazing smoothies and vegetable drinks, it’s important to know what to do with the pulp and peels. Many people simply try to run them down the garbage disposal but that can be a grave mistake. Even state-of-the-art, top-of-the-line garbage disposals aren’t built to handle more than scraps from plates prior to washing your dishes. Heavy amounts of foods should never be run through the disposal. Check out various makes and models on mrgarbagedisposal.com and you will see that they all pretty much have the same warnings. Some can shred peels easier than others, but if you are using a great deal of fruit, it’s best to put that mess in the trash or in the compost pile. Have you ever gone to all the trouble to make the perfect smoothie only to find that, no matter how frothy, it tastes so watered down? Did you put those juices in a blender with chopped ice to chill them quickly? If so, that’s your problem right there. Instead of using ice, try freezing your fruits and veggies. And if you don’t want to do that, simply prepare your juice or smoothie in advance so that it can be chilled in the refrigerator before being consumed. While you will find tons of juice and smoothing recipes online, there’s nothing like watching a video on the process. YouTube has an amazing assortment of “how-to” juicing and smoothie videos so watch a few before trying your hand at it. Take what you’ve learned and put it to use, or, follow along with the video step by step, pausing as you prep your fruits and veggies. Even if you are a coffee lover, there is a smoothie recipe out there which calls for that bit of caffeine you so desire. Add chia seeds, coconut, or other crunchy bits like crushed nuts and you’ll have a beverage with so many healthy and delightfully delicious ingredients that it’s a meal and beverage all wrapped into one. Isn’t this a fun way to better health? If you say no, you haven’t tried a mocha coffee smoothie with chia, have you?